Whether you like it not, it’s that time of year again and if you’re already starting to feel the first chills of winter, then it’s likely your pet has too. While many people think “dogs and cats are animals—surely they’ll be able to cope no matter how cold it gets”, the fact is that our pets have grown accustomed to the warmth and comfort of our indoor environment and dealing with the cold and wet isn’t as easy as it might be if they were not domesticated. We’re often asked how keeping our pets warm and comfortable can improve their health. A clean, warm and comfortable environment can do wonders—especially now that it’s getting far cooler outside. We’ve put together a bunch of simple tips for how to keep your fury friends cosy in winter. Can you think of some more we could add to the list? Be sure to let us know! Now, let’s begin…before we all freeze! 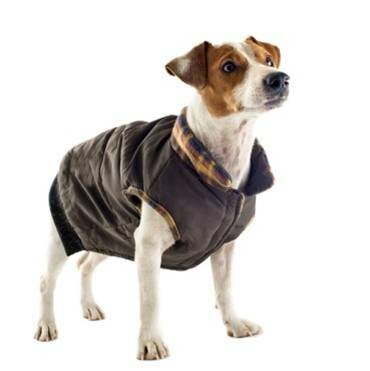 You might think that dressing up your dog is a silly idea but the truth is that winter coats can make a great deal of difference to the comfort of your pet. Motivating them to go outside and get exercise in the dead of winter can be a tough task, especially if they’re already sensitive to the cold. When choosing a coat, be sure to get one that is well-fitted and warm. We have a guide of our top 10 winter products available if you’d like more information, and we’re convinced that keeping our pets warm in winter makes for a happier, healthier animal in the long term. Note: You can even find waterproof gear for walks on wet days. It may take a while for them to take to their new wardrobe, but they’ll be warm and toasty when it counts. Your dog may find it hard to get up and leave the house during the winter months. But it’s important to keep up their exercise routine. You should try to stick to your pet’s daily walks, even though it may be frosty or raining outside. You may need to grab a warm doggy coat as mentioned above and provide them with a little more stimulation than usual. Consider buying them a new toy and playing more games with them at the dog park. 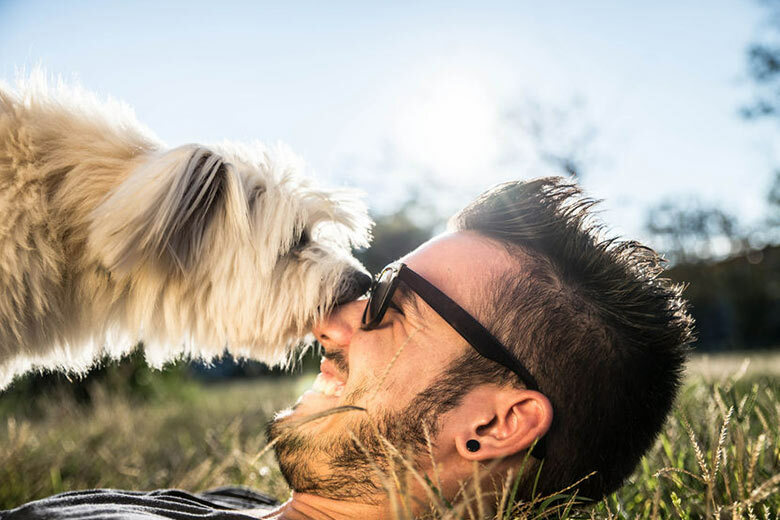 They’ll soon cheer up when their blood starts pumping and, if you’re the lazy type in winter, exercising the dog is a great way to keep yourself motivated and, best of all, fit for spring. 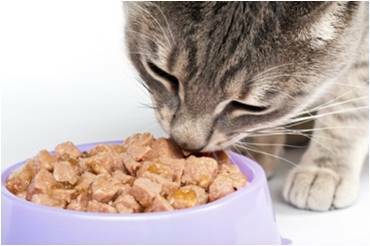 It’s likely that your pet is going to require more food during winter. As the body tries to warm itself, it needs more energy to do the job and your pet’s food intake may need to be increased. Discuss this with your vet if you’re unsure, however, as winter is a time that’s notorious for weight gain. If you’re increasing the food intake of your pet throughout winter, make sure to exercise them regularly in order to burn the excess energy. Obesity is a serious problem, but there are ways to combat it and winter is the perfect time to start your pet on a diet plan. In short, keep a close eye on their weight during these months and make sure they stay nice and active outdoors. Winter calls for regular health check-ups. It’s so important to make sure your pet is healthy during the cooler months, especially if they’re older or they’ve got an existing condition. Often a timely check-up will save you serious worry down the track. 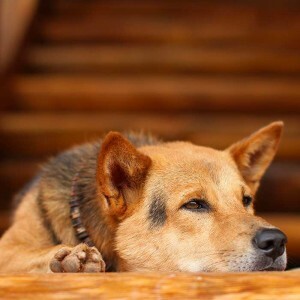 Your pet will usually be a little more lethargic during winter but lethargy is also a common symptom for a number of conditions. To be on the safe side, even if your dog or cat isn’t slowing down this winter, take them to the vet at least once or twice to be sure everything is in order. It’s just as important to keep your pet groomed during winter. 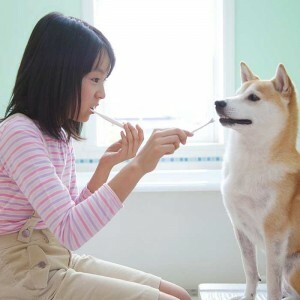 Some breeds will grow very long hair if not groomed properly and, even though it may look warmer for the animal, knots and matting can lead to unhealthy ends. To ensure your pet’s skin and coat remains healthy all year round, keep up their grooming routine. Dogs should continue to have their hair cut and both dogs and cats should have their nails properly cut back. It’s also a good idea to give them a good brush and a wash once in a while. Make sure the water is warm though. 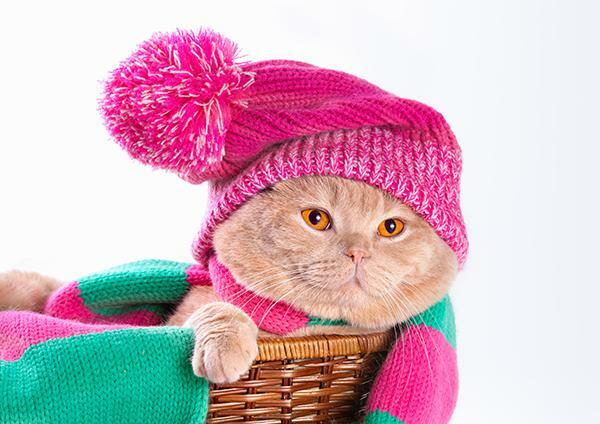 You may find that your pet will do a lot more resting during winter. The cold tends to slow all of us down and, even though they’re animals, it’s important to make sure they’ve got a nice comfy place to lay their heads. If your pet is sleeping outside, this is a must.  Take a look at our kennel guide to ensure you’re making the right choice when it comes to buying a dog house and fill it with plenty of warm blankets and cushions or a special dog mattress. Our Top 10 Winter Products guide will help you with some recommendations. 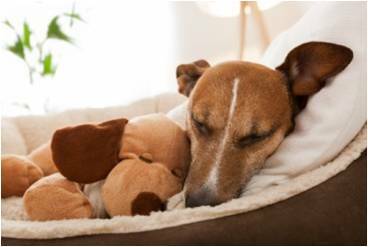 To keep your dog’s spirits up, put them to bed with some of their favourite toys—it’s what we would want to stay happy, after all. For indoor pets, a nice cosy place that isn’t in a draft is perfect. Look at getting them a nice comfortable and roomy bed for those chilly winter nights. A corner is great for staying warm, and cats will love a bit of height for their night spot. Winter doesn’t have to be a cold and miserable season. In fact, if you go to the effort to engage with your pets more, you’ll find that you can help each other to feel more energised and less ‘blue’ during the big freeze. Keep them exercised, engaged and well fed during winter. And with a nice warm spot to call their own for the bitter nights, they’ll make it through the colder months with ease!  Dr. Katrina Warren - Why do I need pet insurance? Dr. Katrina Warren stresses the importance of pet insurance as a pet owner, having financial support with unexpected bills.